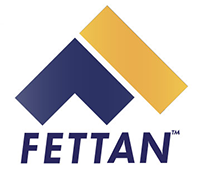 FettanTM powers payment, loyalty and marketing solutions that create value for both customers and employees. We help corporations and brands of all sizes improve satisfaction among their employee and customer bases while creating efficiencies in their business operations. With an end- to-end platform that addresses every component of the commerce ecosystem, FettanTM can help you in many ways. Our platform not only allows you to make this happen; it also gives you greater insight into your customers’ needs, lifestyles and preferences, providing you with the intelligence necessary to best meet their needs. 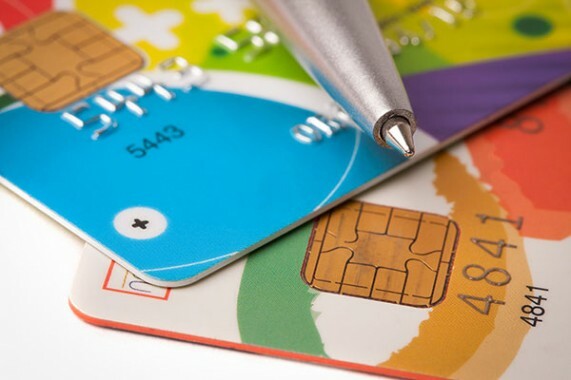 Cut costs, gain operational efficiencies and increase engagement with customers or employees by launching your own prepaid, debit or credit program. Create real-time loyalty and marketing campaigns that integrate offers, discounts & rewards. Personalize them to fit customer or employee preferences and deliver them at precisely the right time and location to maximize their impact. Gain control with our cloud-based platform that allows you to configure all elements of your programs without development work. With FettanTM, you have the power to create better experiences for your customers or employees at a faster pace than is possible with legacy platforms. We are a trusted partner offering the most complete end-to-end commerce platform available today. Find out today how we can help you better serve the needs of both your employees and customers.